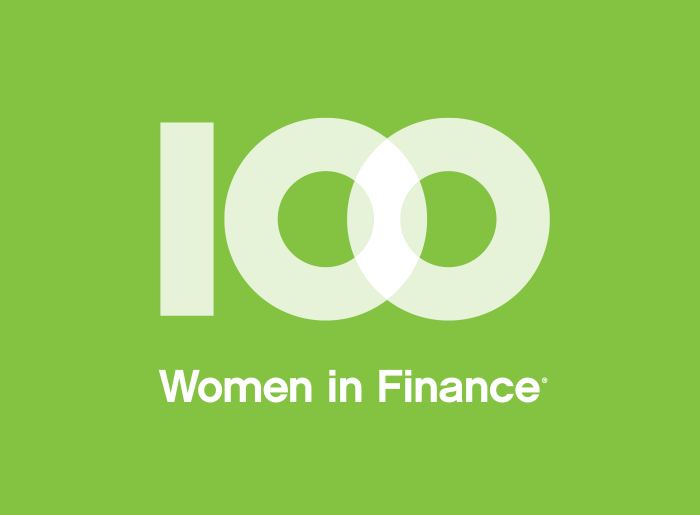 100 Women in Finance (“100 Women”), a global network of professionals in the finance and alternative investment industries, hosted its inaugural Bermuda Gala, Sailing into History, this past weekend. Net proceeds from the gala were donated to Centre Against Abuse, 100 Women’s 2017 Bermuda beneficiary. The Centre Against Abuse is an organization that provides crisis support services to adult victims of domestic violence and sexual assault, and brings awareness to the community by providing building blocks for healthy relationships. The 100WF Inaugural Bermuda Gala was held at the iconic Commissioner’s House overlooking the America’s Cup race location, with the support of more than 140 leaders from the finance industry in Bermuda. The Premier of Bermuda welcomed guests, and Laurie Shiell, Executive Director of the Centre Against Abuse spoke about the importance of the charity’s work. The Deputy Governor of Bermuda, Ginny Ferson, who had that day been named in the Queen’s Honours list as an Officer of the Order of the British Empire (OBE), was also in attendance. Many guests arrived by boat and were led by a piper to dinner​,​ which was called using one of the historic canons outside Commissioner’s House​,​ and was followed by dancing to the music of Stilletto 5, an all-female band, into the late evening. “100 Women is delighted to congratulate the Bermuda committee on the success of their inaugural Bermuda G​ala and its donation to the Centre Against Abuse. We hope someday there will no longer be the same need for such services,” said Amanda Pullinger, CEO of 100 Women. “The evening was a resounding success. We could not have asked for better weather, a more beautiful backdrop or a more historic and unique setting and terrific guests, all in support of such an important cause”, said Sarah Demerling, co-chair of the event. “I was delighted with the huge level of support we received from all industry sectors and would particularly like to thank our lead sponsors, Conyers Dill & Pearman, HSBC and KPMG. I would also like to thank the members of our Gala Committee for all their hard work,” said Alison Morrison, co-chair of the event. Donations are still being accepted. Please contact the Bermuda Gala Committee if you would like to contribute to the beneficiary. The mission of Bermuda’s Centre Against Abuse is to provide crisis support services to male and female adult victims of domestic violence and sexual assault, and to educate the community to decrease these occurrences. Since being formed as a registered charity in 1979, services offered have included a helpline and counseling dedicated to victims of abuse and sexual assault, court advocacy, and safe housing assistance. Groups which benefit from education and prevention programmes include local schools, businesses, churches, police, and health care organizations.